But aside from that, get ready for your best weekly dose of Waterparks, Waterparks, Waterparks, Waterparks, Waterparks, Waterparks, Waterparks, Waterparks, Waterparks, Waterparks, Waterparks, Waterparks, Waterparks, and really, all the Waterparks you could ever want! The Damned, Twitching Tongues, DOJ, Three Days Grace, Between the Buried and Me, Breaking Benjamin, 888, Eternal Void, Gvrlls, Amarionette, and Blessthefall! 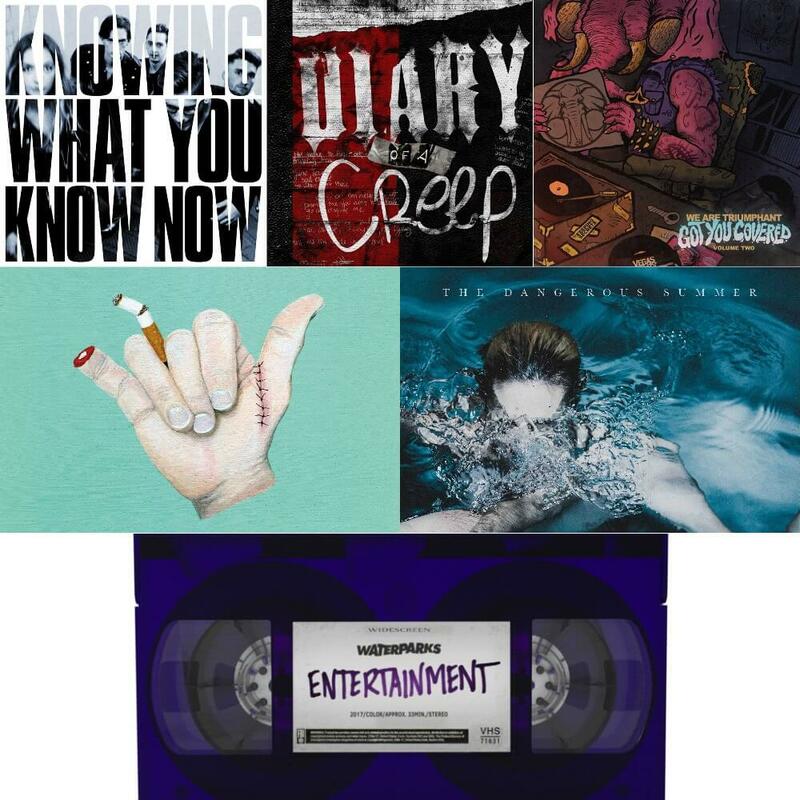 Plus, Breakdown From The Past, and more Waterparks!